Establish yourself as a globally recognized human resource expert by learning the standard in HR certification. 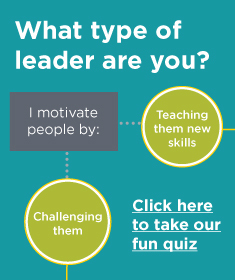 Earn Recertification Credits with SHRM Exam Prep. You invested the time to earn your credentials, don't let your certification slip away. Anderson School of Management is your trusted source for recertification. You may earn up to 36 professional development credits (PDCs) when attending our course for professional development only. 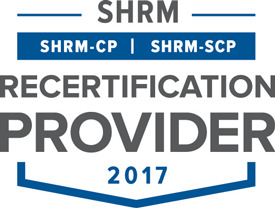 In addition, being identified as a SHRM Recertification Provider eliminates the guesswork for credential holders, who will know the program qualifies for recertification credits. Qualified activities may include conferences, college/university courses, seminars, video conferences, webcasts, audiocasts, podcasts, e-learning, and other programs.